Located in Paris and managed by Jean Claude YOUNES, this French company was born in 1982, being the First Company to import videoprojectors into the French Market. Jean-Claude YOUNES started in 1986 to import and distribute the Vidikron brand, developping an innovating marketing policy based on the slogan "Le Cinema a la Maison" (The Home Cinema). He established a strong retailers network in France, choosing them amongst the High End Hi-fi independent retail stores and Customs Installers. Now comes with more robust power management and improved 3D performance. The Siglos 3 has an extraordinary 150,000:1 native contrast ratio, attained by hand-selecting components, and coupled with the new Dynamic Aperture system, this model tops the Siglos Series with its 1,500,000:1 contrast ratio. 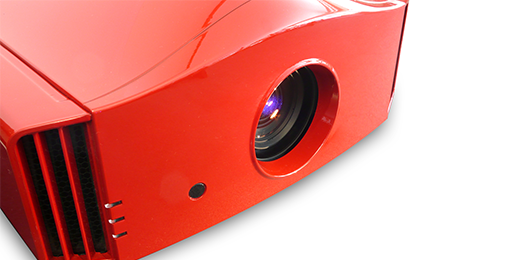 The first Laser, Full-HD UST projector Dreamvision extends its Pro range with the new UST25-4000HDi video-projector. 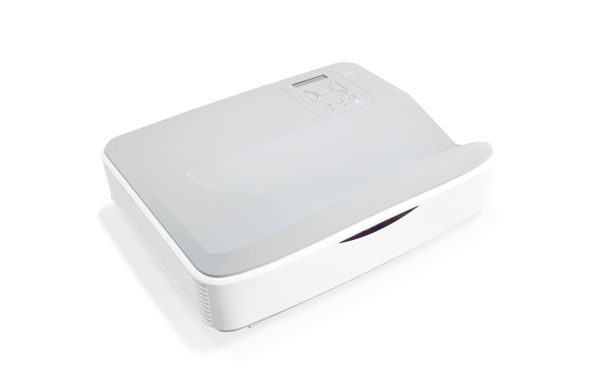 The UST25-4000HDi is remarkable for being the first ultra short throw projector in the world that combines laser technology with Full-HD resolution.